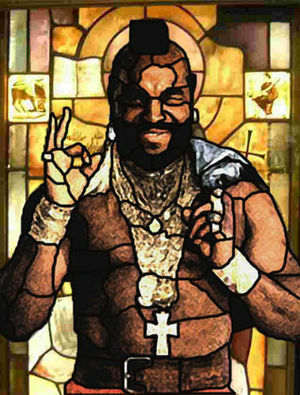 Mr. T is a beacon of hope in our cold and dark world. 2 Yesterday's Featured Article - Extension:DynamicPageList (DPL), version 3.3.2: Warning: No results. …that in 1983 a short, brown haired man named Tom read the dictionary to check for spelling mistakes, and upon finding a word he believed to be misspelt he consulted his dictionary, only to find that the word was spelt correctly? ...that more people have been inside Paris Hilton, than in the Hilton in Paris? This page was last edited on 8 February 2006, at 00:09.